If you’re looking to escape the hustle and bustle of the Gold Coast, Macintosh Island is the ideal oasis. Easily accessible via the main road, the small slice of paradise is perfect for families looking for a spot to relax. Getting to Macintosh Island from Meriton Suites Southport is incredibly easy. If you are travelling by car, simply turn onto Queen St, head onto the Gold Coast Hwy, and turn off onto Tedder Avenue. Travellers coming by public transport have two options. You can either catch the G:Link from Broadwater Parklands to the Main Beach, or alight the 704 at Scarborough St at White St and disembark at Tedder Ave near Cronin Ave.
Macintosh Island Park is teeming with local birdlife, many of which are quite tame and will let you feed them. In addition to the many ducks and swans on the lake, and the occasional kookaburra who might join you for lunch, the park has a dedicated Peacock enclosure. There are ten different peacocks showing off their gorgeous plumage and little ones are able to feed them through the gate. Just remember to pack some bread! For only $6 per head, you can enjoy a puppet show at the Gerda Pinter Pavillion. 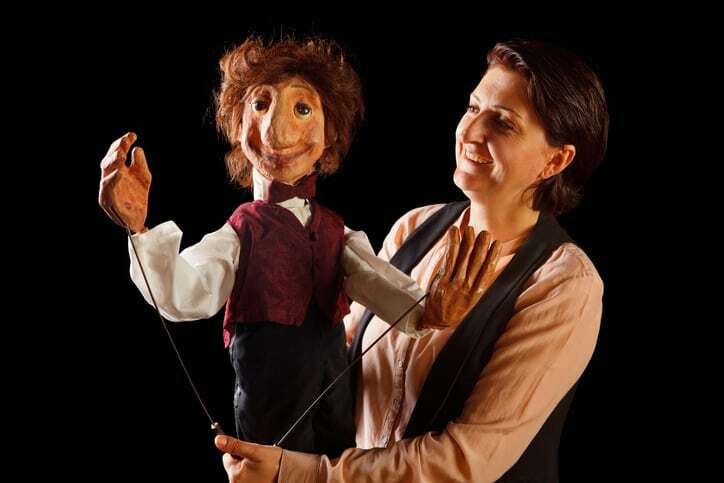 For over 40 years, the Queensland Theatre of Puppetry has been delighted children and adults with their classic puppet shows and in 1974, this humble group of volunteer puppeteers found their home at Macintosh Island Park. There are two shows daily at 9:30am and 11:00am but make sure to check their Facebook page to see the current performances. With sprawling trees providing many shady areas and a cascading stream supplying a bubbling background, the park is a great spot for picnics and get-togethers. There are multiple gas barbecues available for public use, water tap for hydration, and bathroom amenities, ensuring you have everything you need for a great day outdoors. Simply bring a packed lunch and a blanket, and enjoy lying underneath the paperbark trees and palms the scatter the area. Little ones absolutely love running around the park, with its two playgrounds. The northern playground is the larger of the two and features a sandy footing with shade sails overhead. The playground has a fort, swing set, flying fox, fireman’s police, seesaw and four slides – meaning kids will have multiple opportunities to work off that excess energy. The southern playground is slightly smaller but still features three slides, a fort, and fireman’s pole. However, arguably the most exciting feature of children is Big Foot’s Cave in the middle of the park. Located near the waterfall, the cave is accessible via two timber bridges. Go quietly though… you wouldn’t want to wake up Big Foot! In addition to its playgrounds, Macintosh Island Park has multiple opportunities for kids and adults to get active. A small sandy beach by the edge of the water offers a great opportunity for kids to build sandcastles and splash in the shallow waters. Similarly, the concrete paths weaving through the park are well-maintained, meaning little ones can race along with their bicycle or scooter. There’s so much to see and do on the Gold Coast. 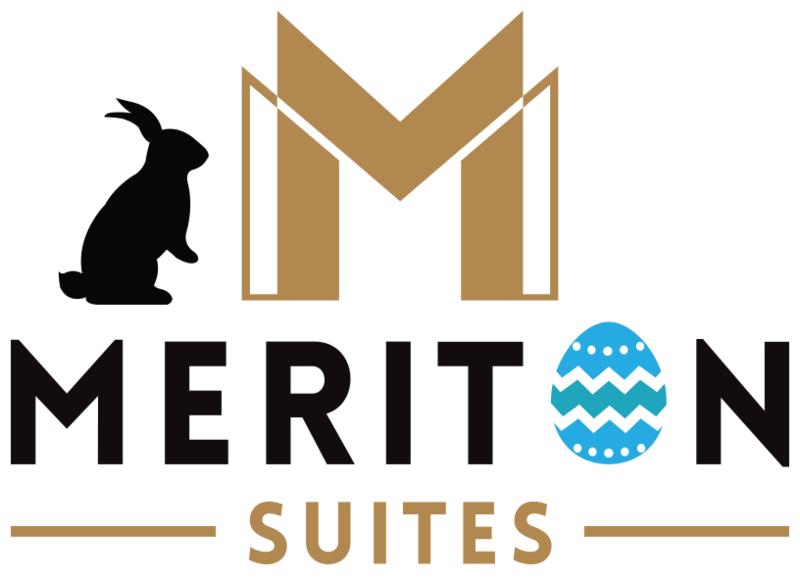 Reserve your room at Meriton Suites Southport for the perfect holiday accommodation, and start planning your adventure today.